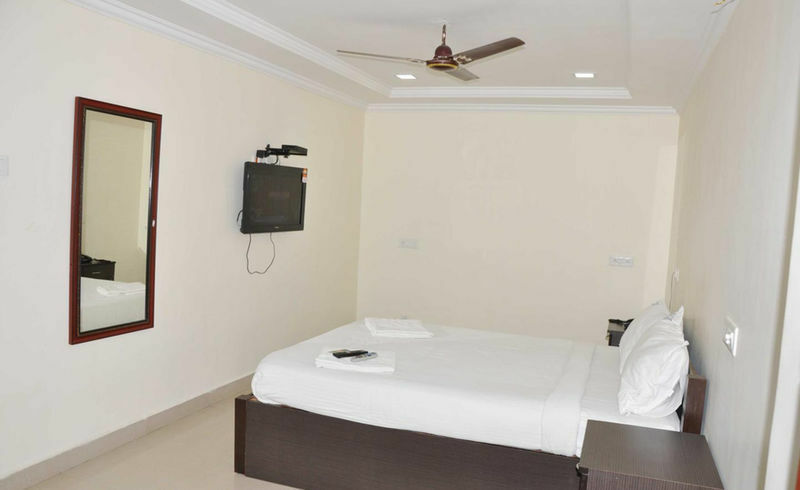 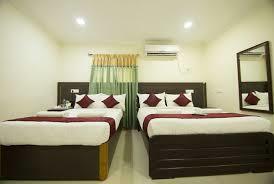 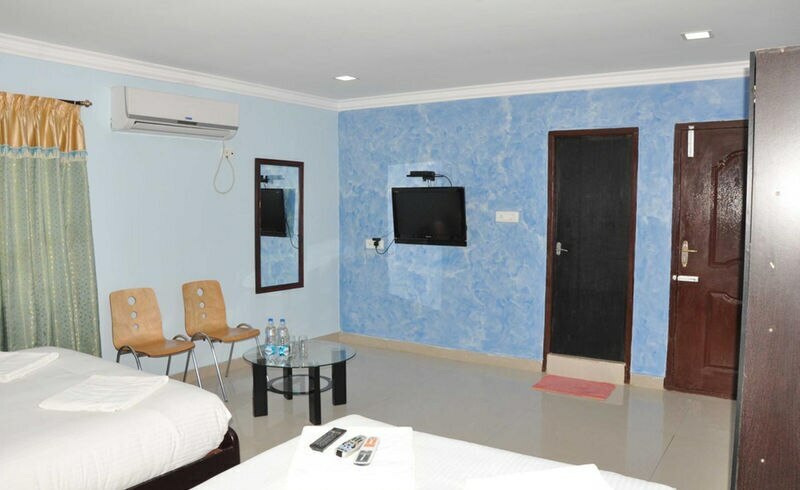 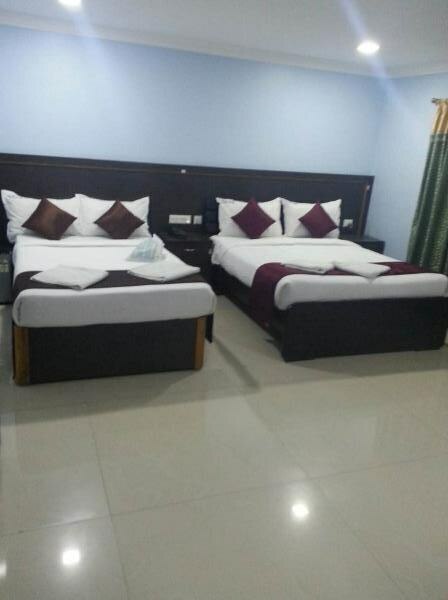 NGH Transit Hotel is situated in a stategic location 4.5 km away from Anna International Airport and 20.5 km away from Central Railway Station. 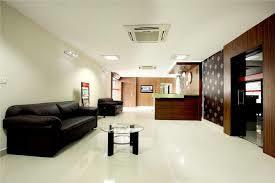 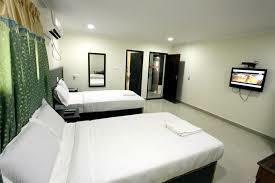 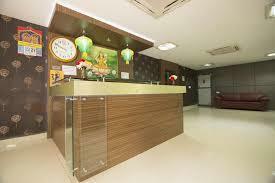 The hotel is a suitable option for both business and leisure travelers. 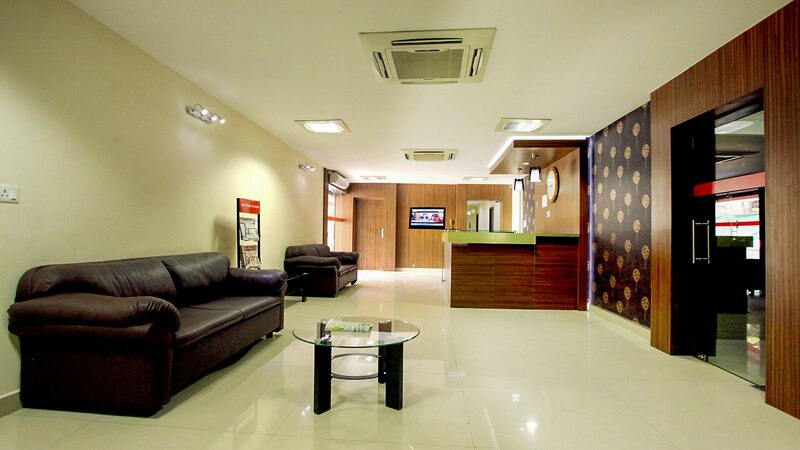 The property highlights free parking, WiFi, 24/7 desk and a business center. 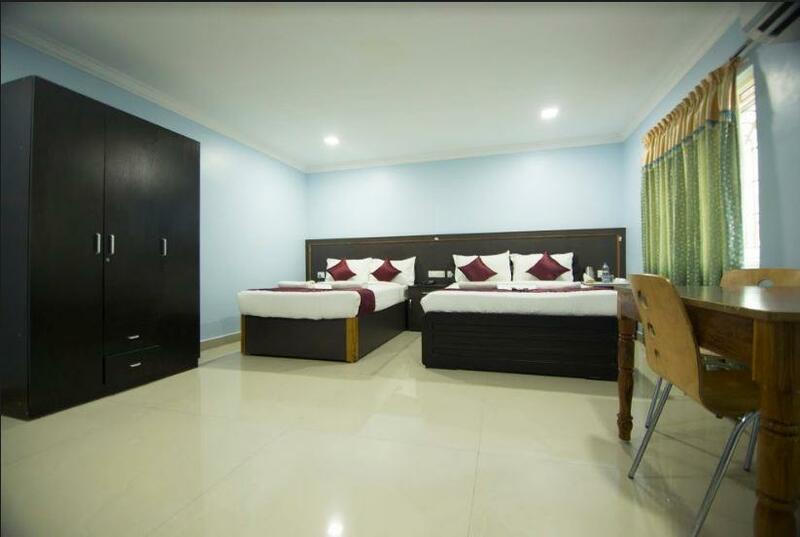 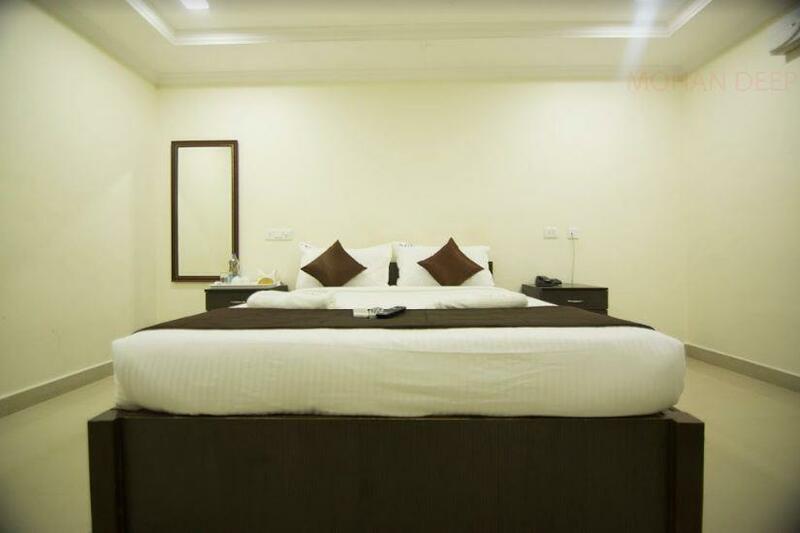 The beautifully decorated rooms are equipped with facilities like private bathroom, free toiletries, daily housekeeping and laundry facilities.